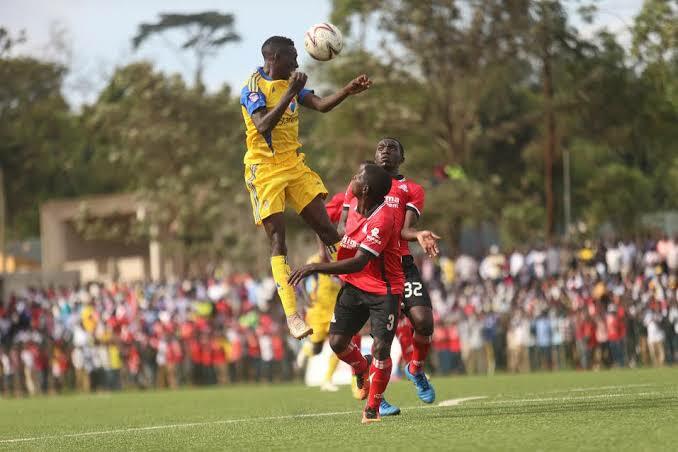 KCCA FC will try and prevent Vipers from achieving the same feat that they managed last season as the two power houses clash in the Uganda Cup Finals on Saturday evening. The Kasasiro Boys won the double last season and with Vipers already crowned league champions, the venoms have a chance to equal the same achievements. The final is viewed as one between the best sides in the country and if you are to use the league standings from this past season as testament, KCCA and Vipers are indeed top of the pile. “It is one hell of a game, said Mutebi. “These are the two best sides in the country and we need to show that on the pitch. “We you look at the football that both teams play and the players that we have, it’s so difficult to think of any other side as good as Vipers and KCCA. With the referees coming under consistent scrutiny throughout the season, Mutebi also commented about the appointment of Brian Miro Nsubuga as the match centre referee. “Officiation has left alot to be desired throughout the season and some eyes will be on him come game time. “Luckily for both teams, he (Miro) is the best in the country and am confident that after the final whistle, we will not be in position to complain about the officiation. Miguel da Costa, Vipers SC. “It’s going to be a tight match, said Da Costa. “We have played twice against them already and they are very good team. “Before anything, we should think about a good game for all the lovers of the game. “Hopefully, we shall give the fans a good final. “Of course am not going to tell the tactical approach but we are not going to defend with 9-10 men behind the ball, KCCA is a good team Vipers is a good team so we know how to go about it. 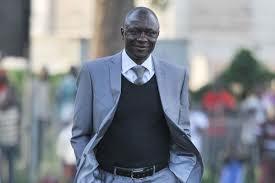 KCCA will be without several first team players for the game. Strikers Shaban Muhammad and Derrick Nsibambi did not travel with the team. Shaban has been in the coach’s black book for a while now while Nsibambi has just concluded his move to Egyptian side Smouha FC. The others missing are left back Mustapha Kiiza and midfielder Muzamir Mutyaba who are both injured. For Vipers, they have no major injuries going into the game and will be welcoming back midfielder Tadeo Lwanga who was suspended for the return leg of the semi final clash with SC Villa. For Tom Matsiko, he will be facing off with his former side and will hope he gets some playing time this time round after seating out on the bench for the entire 90 minutes in the last game between the two sides. Vipers eliminated SC Villa 1-0 in the semi finals while KCCA ran riot as they powered past Synergy 10-0 after two legs. This is the third time the two are facing off this season with each winning one of the past two. This fixture has seen only one scoreless game in the last 23 games, implying that fans will at least see goals. KCCA has won only one of its last eight meetings with Vipers (D3 L4) and it’s the worst record against any other top flight side in that period. Vipers have gone 23 games unbeaten in all competitions, winning 19 and drawing four. KCCA FC have also been in good form of late, they have won six of their last seven games in all competitions, drawing the other one.